Today, we say goodbye to a legend. 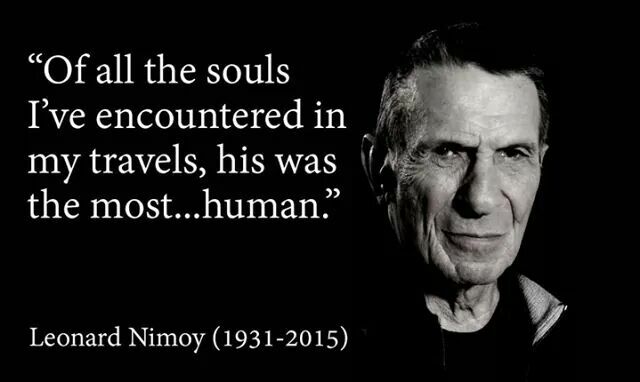 The man behind Mr. Spock has officially been beamed up to join the true stars. On the last Friday of February, we salute you, Leonard Nimoy, with gratitude and respect for you have indeed “lived long and prospered”. This entry was posted in Featured, Miscellaneous and tagged February, Leonard Nimoy, Mr. Spock, rest in peace, rip. Bookmark the permalink.